Mr. Dusad is a director for CarVal Investors, responsible for managing investments in European loan portfolios. 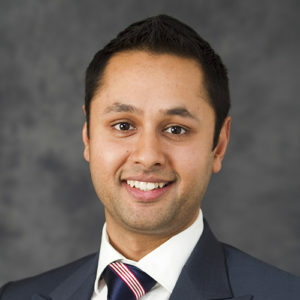 Prior to joining CarVal in 2010, Mr. Dusad was a senior manager at Lloyds Banking Group. Mr. Dusad received his M.A. and M.Eng. from the University of Cambridge. Mr. Dusad is fluent in Hindi.